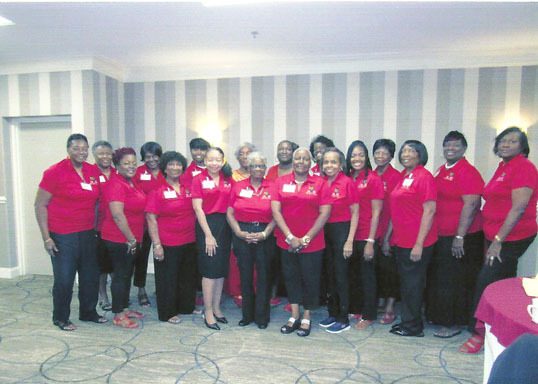 This past weekend, the national sorority Phi Delta Kappa, Inc., Alpha Gamma Chapter hosted its annual officers and members retreat at Jacksonville’s Double Tree Hotel on the riverfront. 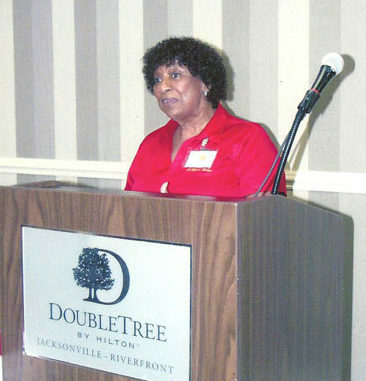 Maggie Jones, organization’s immediate past First Vice President, led a committee that planned the local activities. According to organizers, attendees from around the region had a great experience. The committee chose the theme, “Strong Foundation – Educators for Life.” Past Supreme Basileus Ann Davis Black, a member of the Natinal Board of Trustees and from Nashville, Tennessee was speaker for this event. 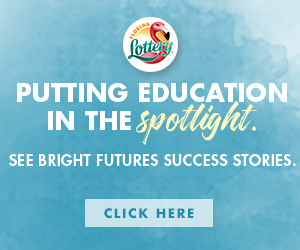 Each year several awards are presented to members for their dedication and meritorious work. President Estella Dixon presented Maggie Jones, immediate past First Vice President, the Soror of the Year Award. Jeanette Ali, Second Vice President and Membership Chair was the recipient of the award for membership and recruitment. Lonnye B. DeSue was the recipient of the award for support and commitment as Dean of Pledges. The incumbent First Vice President, Doretha Smith presented Jacquelyn Williams with a retirement plaque for 34 years of dedicated service to the students in Nassau and Duval Counties. Martha O. Johnson, Frances Walker and Dr. Barbara Green were presented with their distinguish 25 years membership pins with distinction. The chapter also presented Ann Davis Black with a basket and a compact disc of Jacksonville’s talented artist. Shown below are Phi Delta Kappa Sorority members.